There is more to irrigation than just the brand name of a product. Rainforest Irrigation is a division of Irrigation Consultants Unlimited, Inc. (ICU), which has been in business since 1984. Established by Ruben and Sandy Koch, ICU have designed irrigation systems for residential, commercial, golf course, and agricultural projects. 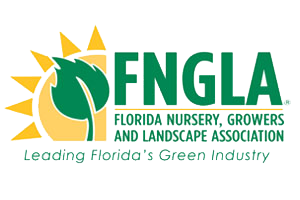 Certifications: Irrigation Designer, Irrigation Contractor, Landscape Irrigation Auditor. Licensed and insured: Well drilling, Sprinklers Irrigation, and landscape. In addition, Ruben Koch holds a Master Degree in Soil & Water Science.